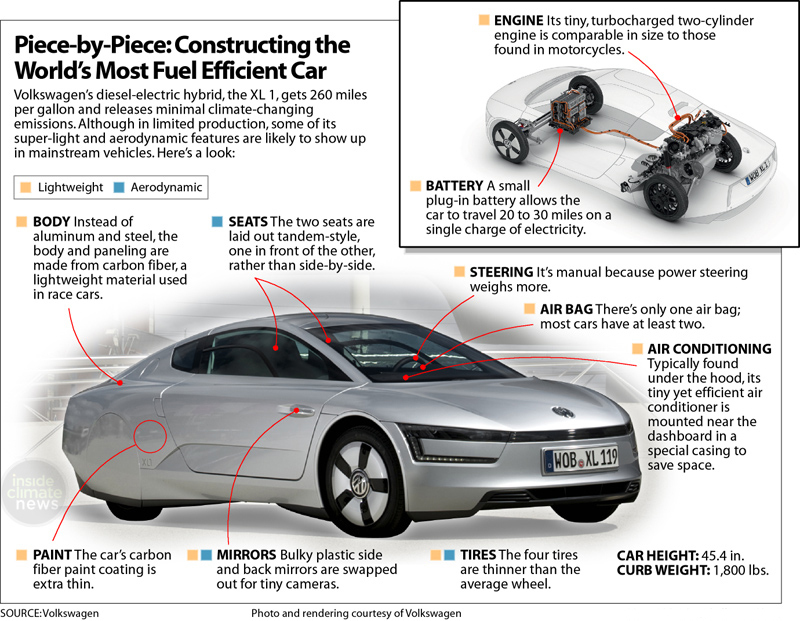 That much-maligned invention, the Internal Combustion Engine (I.C.E.) has a long life ahead, despite the clamouring of the Greens, the Battery Brigade, and those poor, deluded souls who actually believe you can create Base Load electricity supply using just wind, wave and solar power. Why am I driven to make what many futurists might call a spurious declaration? 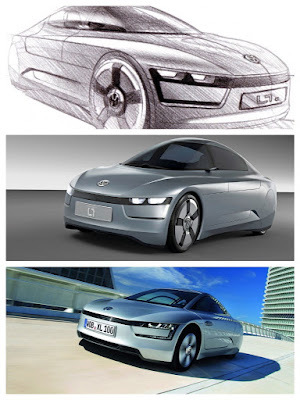 An example produced in 2002 by my then employer, Volkswagen AG. More precisely, the example was laid bare by none other than the head of VWAG at the time, Dr. Ferdinand Piech. Dr. Piech is an engineering genius, a true futurist, and a great lateral thinker. 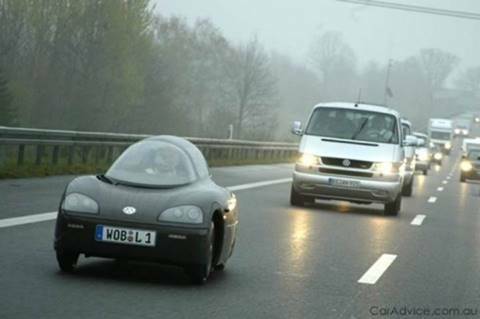 Back in 2001 he announced that Volkswagen would produce a ‘One Litre Car’ – a car which could travel 100km on 1 Litre of fuel! 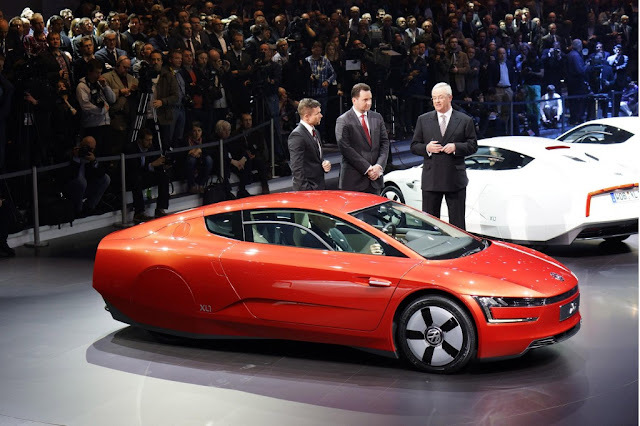 Then in 2002 he personally drove the VW XL-1 concept car from Wolfsburg to the VWAG shareholders’ meeting in Frankfurt – providing a graphic example that the concept was not only possible, but practical as well. His original concept was powered by an 800cc three-cylinder petrol engine, and although he drove alone, the design had been configured to take two people – one behind the other. Fast forward to the Geneva Salon in 2013, and VW CEO Martin Winterkorn revealed the production version (below), designed by Peter Wouda. 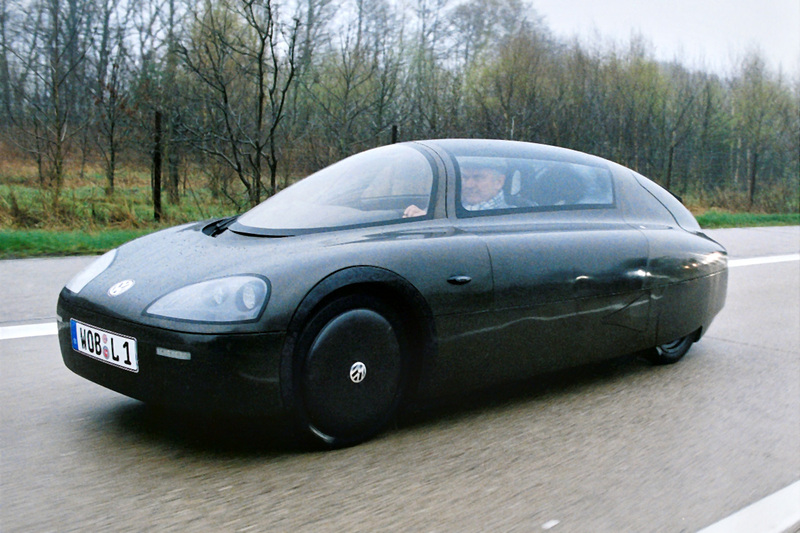 Although the design now had two people sitting side by side; the petrol engine replaced by a two-cylinder turbodiesel; plus a hybrid power unit with a small Lithium battery. Volkswagen said it would begin production later that year and make 250 cars. 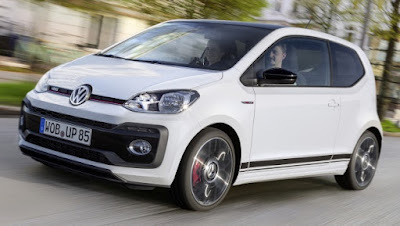 And so VW did produce 250 cars, but because of the small scale, the price was ratcheted up to €111,000 (USD$146,000), which was no problem, because the complete inventory was sold within a few weeks. VW XL-1s have been spotted in a Frankfurt traffic jam, the Austrian alps and crossing London Bridge. Having proven that the concept worked, Dr. Piech of course realised there would not be many takers for the minimalist design, or the high pricetag. 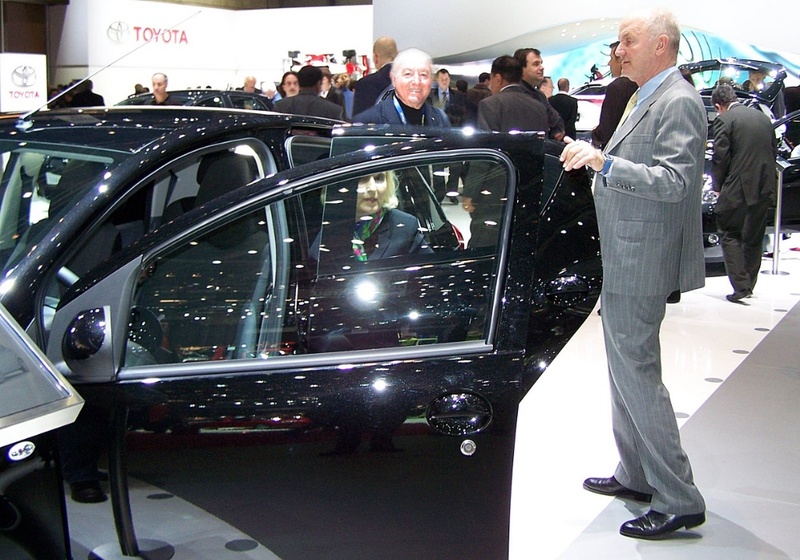 At the 2014 Geneva Salon, I managed to catch up with Dr. and Mrs. Piech on the Toyota stand, as they inspected an Auris Hybrid concept, and we talked for 20 minutes about the One Litre program and whether or not it could be brought to production with an affordable price. I've had the pleasure of meeting and chatting with Dr. Piech several times during my tenure as PR Director for Bentley Motors North America, and that morning in Switzerland, he told me what would be obvious to most car company executives. 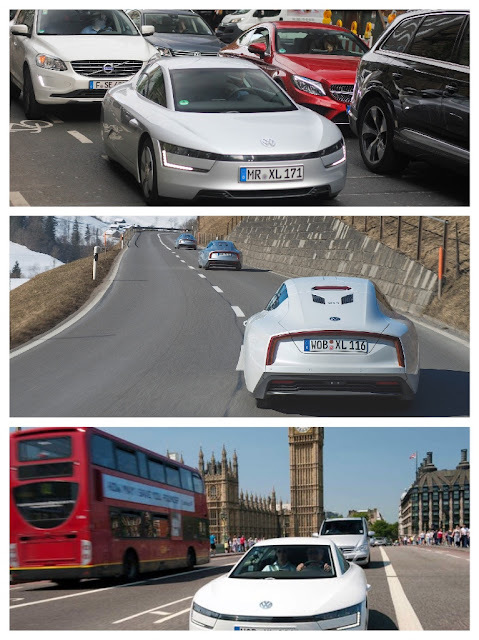 Having learned valuable lessons during the design, engineering and testing phases of the VW XL-1, much of the technology it encompassed could be, and would be, introduced to a variety of models in the VWAG catalogue. Especially the dramatic reduction in tailpipe emissions. Keep in mind that currently the industry sees 100gm/km as the first milestone - the XL-1 achieves 21 gm/km! And, that is exactly what VW has been doing, over the past 7 years, with many of the first fruits of the technology transfer appearing in the VW Up! in 2011 (right). Unfortunately, the achievements with the One Litre car have been somewhat overshadowed by ‘Dieselgate’, but although I was devastated by that scandal, I remain fully confident VW’s ability to operate at the leading edge of technology is not diminished. Whether the Internal Combustion Engine (I.C.E.) is powered by diesel or petrol, the basic fuel (oil) has distinct advantages in energy density, cost, infrastructure and transportability that electricity doesn’t, and won’t have, for decades. Electric vehicles were supposed to be the solution when the world was running out of oil, however, the world is not running out of oil, so it makes sense to continue improving the I.C.E. to ensure personal transport remains possible and affordable. To save weight the body of the original test car was unpainted, and the wing mirrors replaced by small cameras, to minimise drag.